and entertainment, the festival is sure to be an enjoyable time for the entire family! 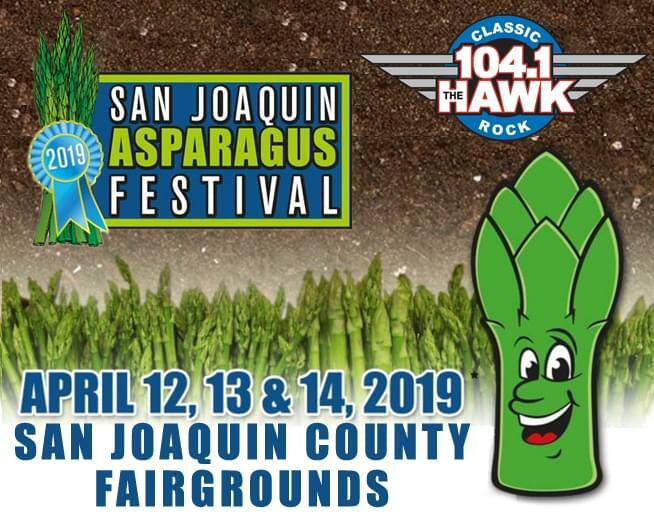 There will TONS of great food again this year, including the world famous deep fried asparagus! and on Saturday, be there for The Sky Kings, Skynnyn Lynyrd (Skynyrd Tribute) and the Moonshine Bandits! CLICK HERE for more info, and keep it on the Hawk to win your tickets!